RUSI NSW Military History Seminar - "The Armistice and Australia - The Great War Centenary Seminar"
On the 11th hour of the 11th day of the 11th month in 1918, the guns fell silent on the Western Front. After 1,567 days of continuous warfare, the Armistice brought to an end the bloodiest conflict the world had then known, or did it? Australia had suffered grievously in the Great War. More than 60,000 Australian soldiers had been killed and more than half of the 270,000 soldiers who returned home had suffered some sort of wound. Scarcely an Australian family was left untouched by the war; the survivors needed both physical and mental care as did the widows and orphans, all generating the need to implement a massive repatriation scheme. The shortage of eligible husbands and unemployment interacted with changed social attitudes and continuing social divisions that served to offset the increased confidence about our national undertakings. 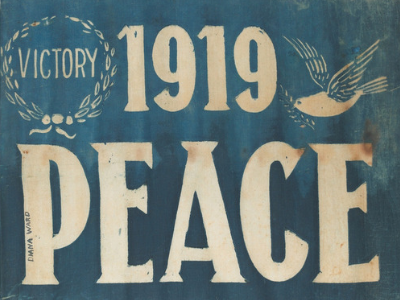 What followed the Armistice was not the peace that veterans and the Australian public had been hoping for. Dynasties that had lasted for centuries fell, empires crumbled, revolutions erupted, and famine and sickness broke out. Importantly, Australians were involved for another two years in operations in Russia and also for a time in that part of the Great War that had little world attention – the post war operations in the Middle East. 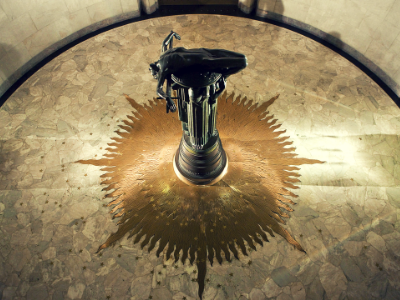 The Royal United Services Institute (RUSI NSW), in conjunction with the Anzac Memorial, will mark the centenary of the Armistice that ended the Great War with a half-day seminar exploring the aftermath of the Great War and some of its impacts on Australia. In the form of a series of presentations by notable speakers on military history and a forum discussion. 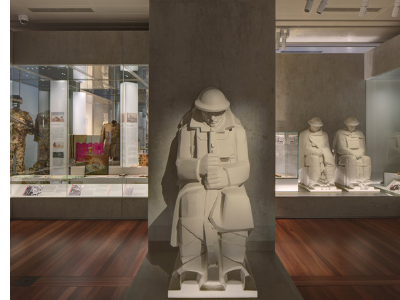 At the conclusion of the seminar, Michael Lea and Jacqueline Reid, Anzac Memorial Curaotorial team members, will present objects from the Memorial collection from the Armistice/post-reparation period and Brad Manera, Anzac Memorial Senior Historian, will conduct a guided tour of the Memorial and the Centenary Exhibition.